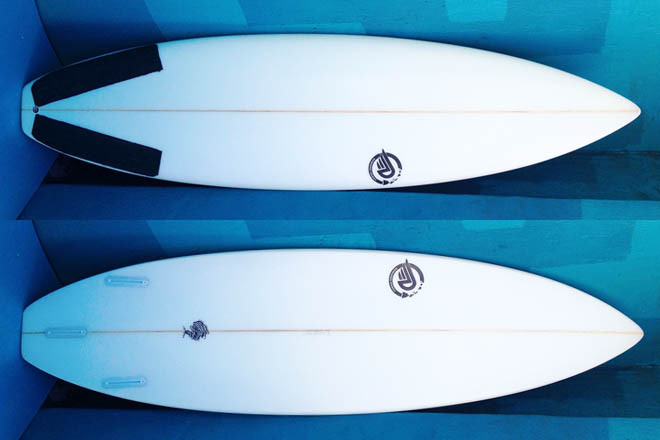 5’10 – 6’10 19” 3⁄4 - 21” wide The Duster is the Darts bigger brother, built for the big guys. It also has a single spoon concave creating tons of speed. 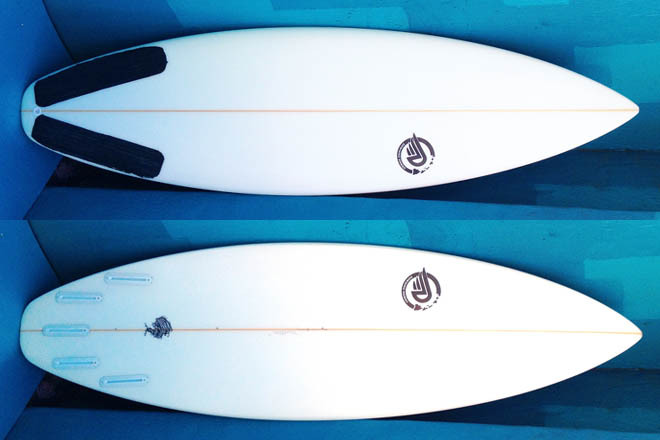 While the extra width and thickness makes this board easy to paddle, its pulled in nose for aids in quicker turning. Wave heights: 2-6 ft Setup: Thruster or Quad Type of Wave: This board is at home at your best point breaks & beach breaks.